We know you work hard and put in long hours, but there’s no reason for your dog to! A midday break is the most important gift you can give your dog. A 20 or 30 minute break gives him a chance to go to the bathroom, stretch his legs and have some mental stimulation. A walk is one of a dog’s most primal activities, and a dog walk fulfills a dog’s instinct to roam. Exercise burns off pent-up energy, and a tired dog is a calm dog. A midday walk can help alleviate unwanted behaviors (such as chewing) that come from boredom. It fulfills his social need to get out and sniff his world – a walk is like reading the paper for a dog. He’s catching up on all the latest when he roams his neighborhood! And of course, it provides a bathroom break. Forcing a dog to hold his bowel and bladder for hours creates an anxious dog and can lead to health issues. And of course puppies and seniors simply can’t go that long. 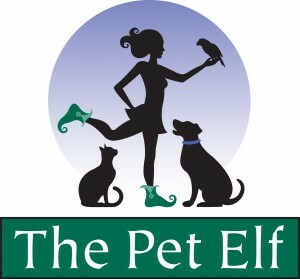 We are happy to customize our walks for these special clients. 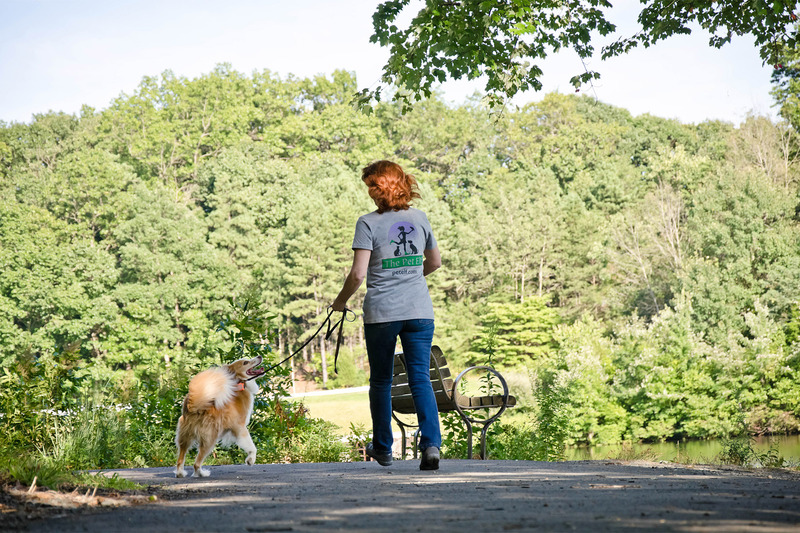 Our typical midday walk is a 20 minute visit that gives your dog a balance of exercise and time for elimination. We tailor our walks dependent on your dog’s needs, and we will discuss your expectations at our consultation. Longer visits are available – please ask. We always leave you a note so you know how the visit went and what your dog did. We leave your dog with fresh water and a treat (as allowed). Midday walks are available between 10:00 am and 3:00 pm. You may book Monday – Friday, or specific days, or give us your schedule weekly or monthly. Please note that our office is closed on the weekend, and you need to request Monday walks by the Friday before. We will make every effort, but cannot guarantee same-day service. Cancellations: Midday dog walks may be cancelled by 9:00 am on the day of the visit with no charge.